B-29 on display at the Tinker Heritage Air Park on the grounds of Tinker AFB in Oklahoma City, Oklahoma. The air park entrance is outside of the main gate, so one can enter the park without having to go though the security checkpoint, nor do you have to obtain a pass. There are several other large aircraft on display. 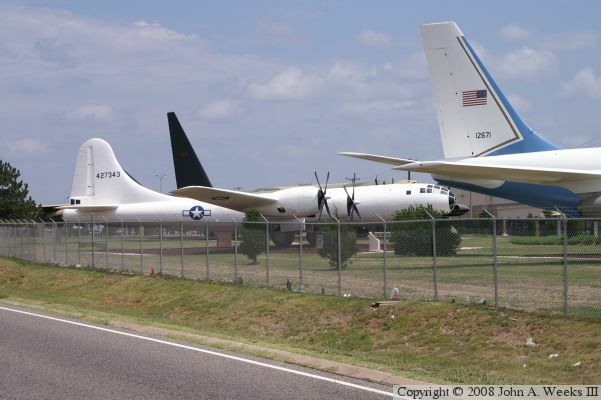 In addition, Tinker AFB has a few aircraft on display inside the base area, which is currently off limits due to 9/11 paranoia.